Depending on who is consulted, coffee is the beverage of choice in America or just a major beverage. Of course, some people don’t drink it, consume it rarely, or just don’t care for it. For most people, however, it is a highly consumed liquid and not limited to breakfast consumption. People partake on the way to the office, at the airport, at breaks, at lunch, during meetings, at dinner, with dessert, and even late at night. There appears to be no wrong or inappropriate time to drink coffee except by personal preference. Coffee is more than just something tasty to drink. It is socially acceptable, but on a larger scale it has considerable, documented health benefits. As aging in place professionals, this is great information and quite comforting to know. Study, after study, have confirmed the outstanding properties of drinking coffee. Once thought to be beneficial only in extremely limited amounts – a cup or two per day – then considered to be beneficial in “moderate” amounts – 3-4 cups per day – the latest research suggests that even significant consumption – upwards of 6 cups per day is fine. It’s even thought that the health benefits increase as consumption does. A half-century ago, an average size cup (part of a dinnerware service) was just 5 ounces. A typical cup with a Keurig or similar type delivery system is now 8 ounces. At a convenience store or coffee bar, 12-20 ounces is quite common. So while our consumption has increased over time in terms of the number of servings, the size of those servings may also have increased. Don’t know if this has been accounted for in these studies. Nevertheless. today is “National Coffee Day.” We have days for chocolate cake, pretzels, potato chips, chocolate chip cookies, cookies in general, and so many other days of note, it is nice to have a day celebrating coffee consumption – especially with the health benefits deriving from it. In the past few years, several studies from reputable research universities, apparently in an attempt by the agencies funding the research, to show that coffee consumption was somehow bad for us and that it should be limited, curtailed, or eliminated from our diet, have consistently proven many health benefits and have found no detrimental effects. Sometimes the results favor the consumption of regular caffeinated coffee (preferably black), finding this more beneficial than the decaffeinated variety, and at other times, it is just the coffee itself. There are scores of chemicals in coffee (estimated at 1,000 or so) that they have yet to identify, study, or understand that they feel may be offering some of these additional benefits. Coffee has been found to be an antioxidant, it helps with asthma and other allergies, it does not (as was commonly thought to be the case) raise blood pressure, it wards off the development of dementia – especially Alzheimer’s disease, it inhibits the formation of certain types of breast cancers, it diminishes the risk of prostate cancer, it seems to prolong life (proven but not quantified to any specific amount), it has lowered depression in middle-aged women, it reduces the incidence of basal cell carcinoma, and it keeps MRSA infections at bay. For these many health and aging reasons, and the fact that it is a truly enjoyable and socially acceptable beverage, coffee consumption is something we can rejoice in as aging in place professionals. Unlike some foods or liquids we consume, coffee can be enjoyed solo as well as with others. Some food and drink just seem to taste better when purchased at an establishment or when enjoyed in the company of others. Coffee is different – it is good no matter where we have it or if anyone else is with us. Some days just seem to go better with coffee – cool mornings or rainy days – but anytime is a good time for coffee, especially considering all of the health benefits. They have found also that the effects are cumulative. People who began drinking coffee in their 30s or 40s seem to enjoy more benefits as they continue in their later years than people who started at a more advanced age or those who have never started at all. However, starting coffee consumption at any age is considered by researchers to be more beneficial than in not partaking at all. 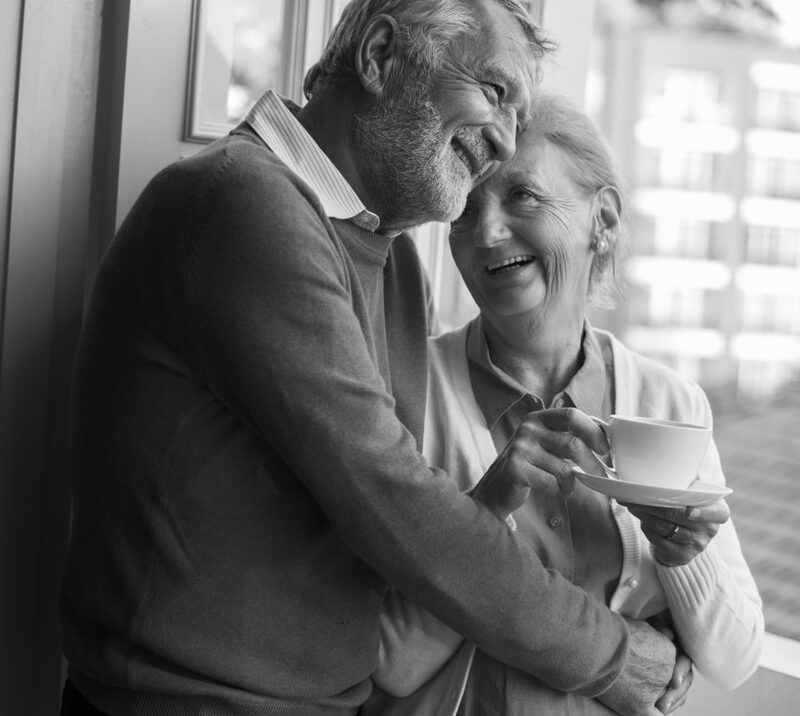 Raise a cup, or two, or more (of coffee) to National Coffee Day and to the many health benefits associated with it – and share this knowledge with confidence among the people we are helping to age in place and remain safe and well in their current homes.